Before I shifted gear to social sciences, I majored in Chemical Engineering at National Taiwan University (my building was the picture in the left). I studied at Dr. Hsyue-Jen Hsieh's lab in my junior and senior year, and was lucky enough to participate in a biomedical material research project which later on published as an article. My senior lab mates became successful entrepreneurs in the cosmetic & beauty products industry. To this day, I still look back fondly at these experiences. 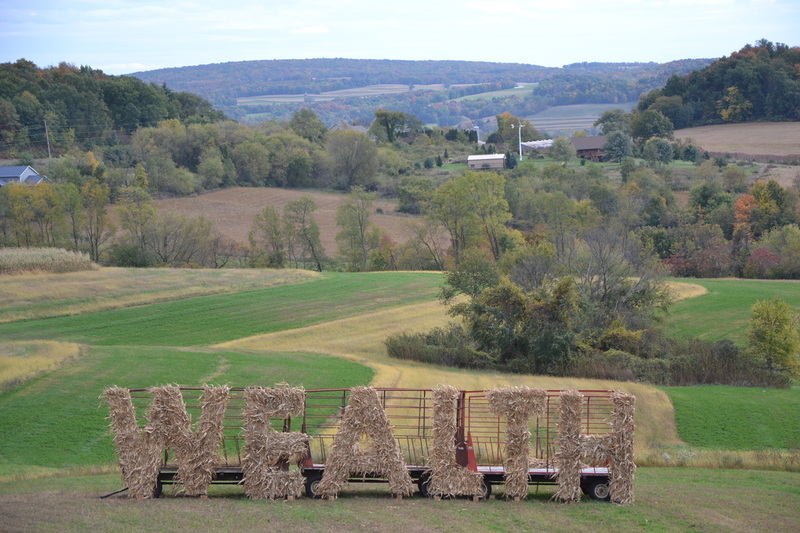 I was a participant and close observer of the Wisconsin Labor Protest in 2011. During the protests, I have taken thousands of photos and written a series of personal narratives in my now mostly dormant Chinese-language blog. I believe they are the most comprehensive accounts ever written in Chinese on what happened during the Wisconsin capitol occupation. I strive to, in Aldo Leopold's words, "think like a mountain" when I relate to our natural world, and visit them whenever possible. 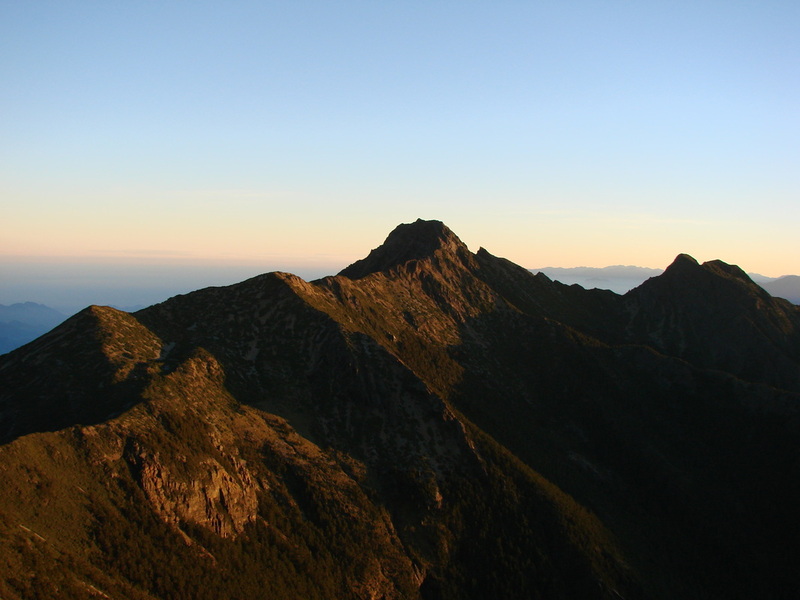 In Taiwan, I have climbed 12 out of the "100 peaks", including Mt. Jade—the highest in the West pacific (see the photo on the left). I have also been to Volcán Tajumulco—the highest in central America. I have peak-bagged 6 New England's 4000-footers. ​This effort is taking a slower and easier pace due to parenting. We now enjoy exploring Griffith Park in Los Angeles. I started to play the game of Go (weiqi/baduk/圍棋) since I was six years old, and I am still fascinated by the infinity of the black and white stones on a board. I am 6d on Tygem. My ID is "gobagder." Shoot me an email if you are a fellow Go player! 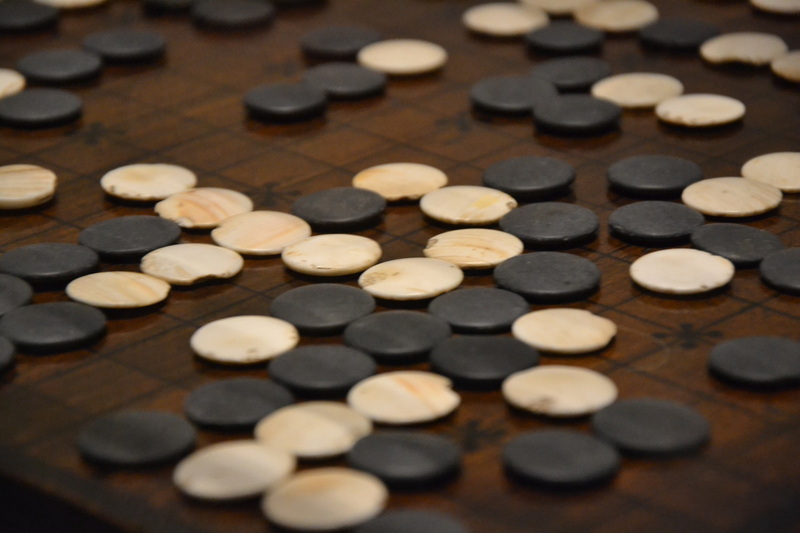 In Fall 2018, I started to teach the course "The Game of Go and Society" in which I lead students to examine the game from perspectives such as sports, gender, nationalism, strategy, and artificial intelligence. 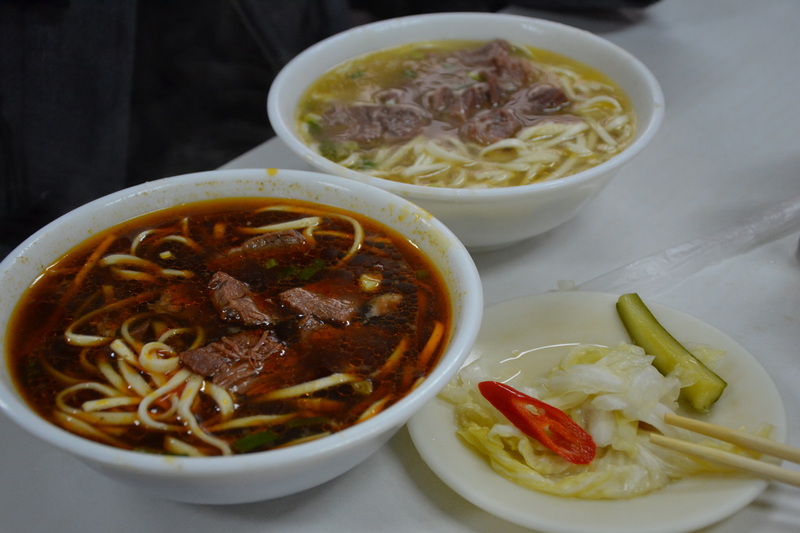 I enjoy eating good food, learning culinary cultures, and contributing to public goods, so I write Yelp reviews. I was a Yelp elite in 2014 in Madison, WI (the bar is very low!). You can see my dormant account here. I love to discuss the food scenes in Los Angeles. Bring it up when we see each other next time. I will share with you my personal favorites! I have the pleasure to be a member of the North American Taiwan Studies Association (NATSA) since 2010. Since 2017, I serve on the board of directors. 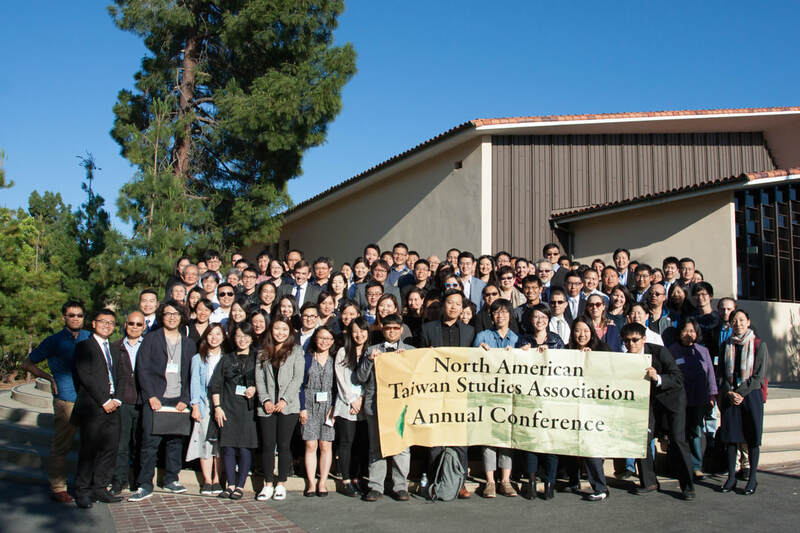 NATSA organizes an annual conference to facilitate intellectual dialogues pertaining to Taiwan in North America. Feel free to contact me if you want to learn more about this organization or get involved. I love maps. Professor Yen-Pin Su and I created a map that marks various types of roads named after "Taiwan" in the world. Here is the link.